“This year, its 10th at Perisher Ski Resort, Peak Festival will launch the Opening Weekend Celebrations of the Snow Season with four days and nights of awesome music, snow, fun and laughter. “Come along and enjoy the Peak Music experience from 8 – 11 June 2018. There’s music to suit everyone across ten venues, from small musical interludes in cosy lounges to headline acts on the Main Stage. 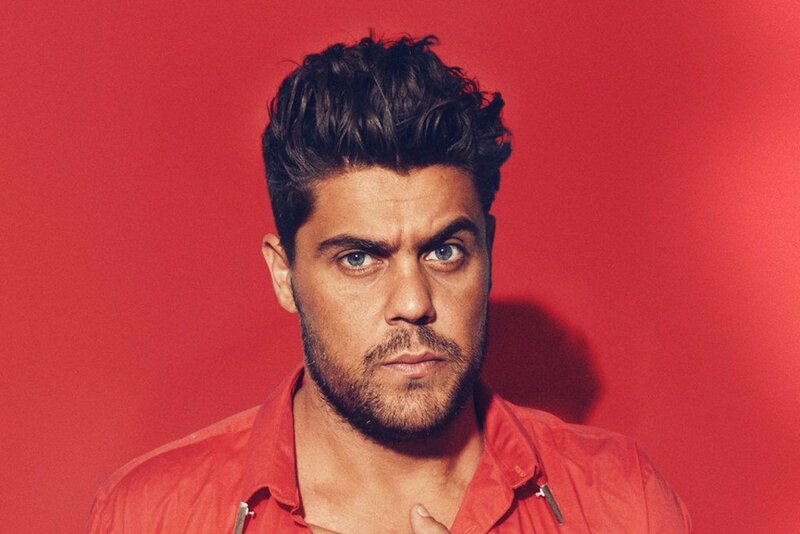 This year, we can look forward to an amazing mix of International and Australian artists, including NIMA and ARIA Award Winner, Dan Sultan! “Stay on the Snow and enjoy 4 days of incredible value. On top of amazing music, you’ll experience a snowy time with sightseeing lift rides on the Perisher Quad Express to the Mid Perisher Centre. There will also be free kids entertainment inside the Perisher Centre and roaming entertainers throughout the Resort. “Over in the National Parks and Wildlife Building, Snake Tails and Discovery Rangers are on the activities list. You’ll also find presentations by LAOKO (Looking After Our Kosciuszko Orphans), so if exploring is something you love to do, then drop by and discover our wildlife up close. “In the Peak Festival lineup is a series of Artist Workshops. Everyone is welcome to join in master classes with the festival artists. The venue is the cosy fireside lounge at Smiggins Hotel and the Matterhorn Lodge in Perisher. Times and activities planned for 2018 will be listed in the Peak Festival Program. “Wake up on the snow. 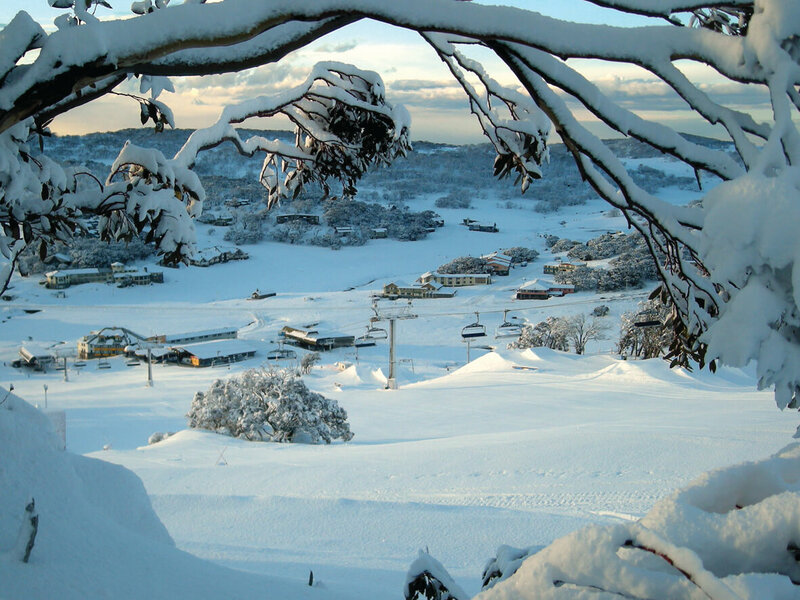 There are terrific snow accommodation packages available, from an affordable $97 per person/per night twin share at participating hotels and lodges throughout Perisher Valley and Smiggin Holes. Book early to get the best discounts. “Your 2018 Peak Festival Ticket enables easy transport between venues, such as Jax and the Sundeck Hotel. Simply call the Festival’s transport line. Plus, there’s a free shuttle bus between Smiggin Holes and Perisher, making it super easy to get around and see all the cool artists in this year’s amazing lineup. If you’re staying in Jindabyne, check the details on the Peak Festival website for the Jindabyne – Perisher Peak Festival shuttle. If you need any more info, check out the Peak Festival Website, they have a straightforward FAQ’s page with all the answers. Rather excitedly, we have a double pass to the snowy frolics to giveaway. To enter, jump to this page and have at it.